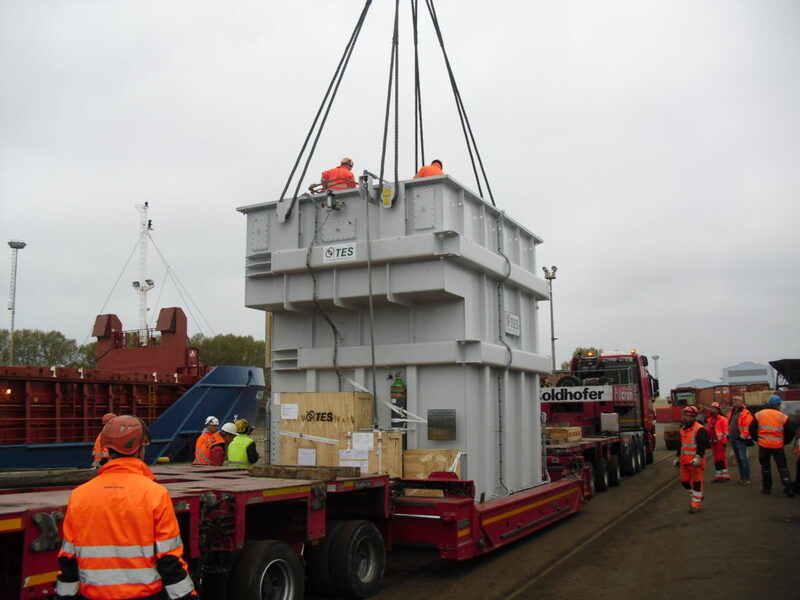 Fortune International Transport are PCN members in Italy and have recently handled the transport of a 120tn transformer. 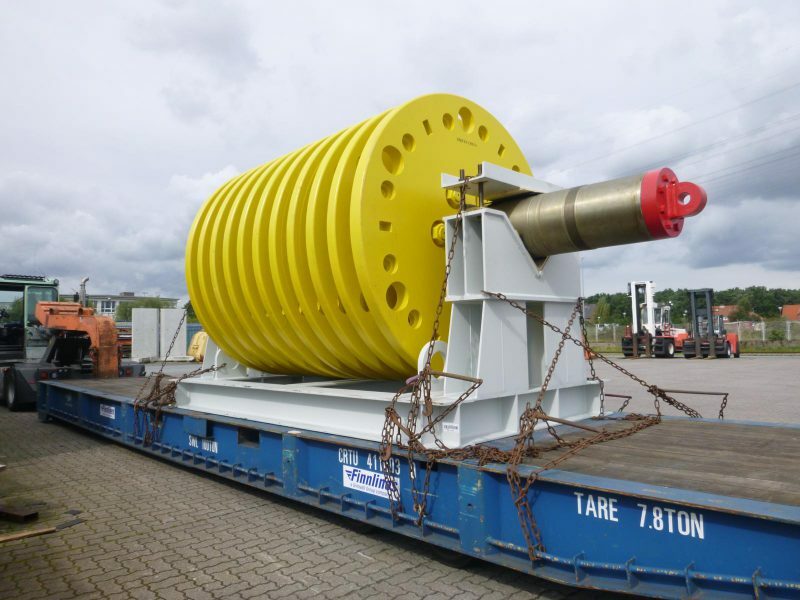 The transformer was moved by truck at night to Marghera (Venice) port where it was shipped to Sweden. Managing Director, Paolo Federici stated; “We are proud that this project was entirely ‘made in Italy’! 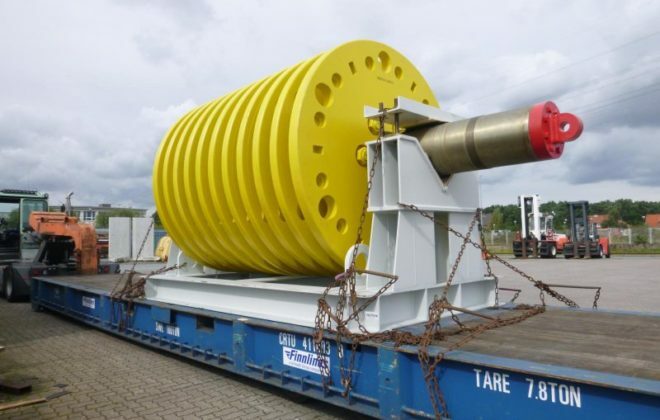 An Italian factory producing an Italian product, trucked with an Italian company with an Italian driver, using an Italian freight forwarder (Fortune International Transport) with an Italian port of departure!”. 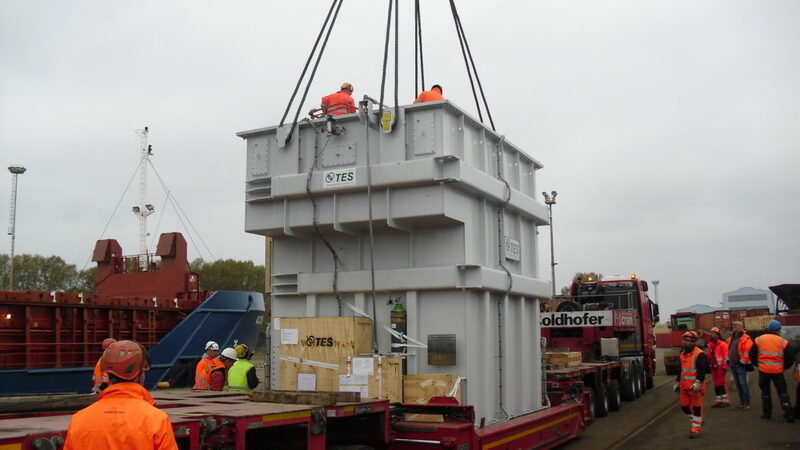 The pictures in the thumbnail gallery below show the truck at the factory loading the transformer as well as the loading operations at the port.